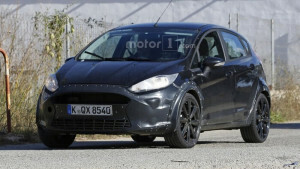 Get ready the blue oval fans, here comes a fast version of Fiesta! 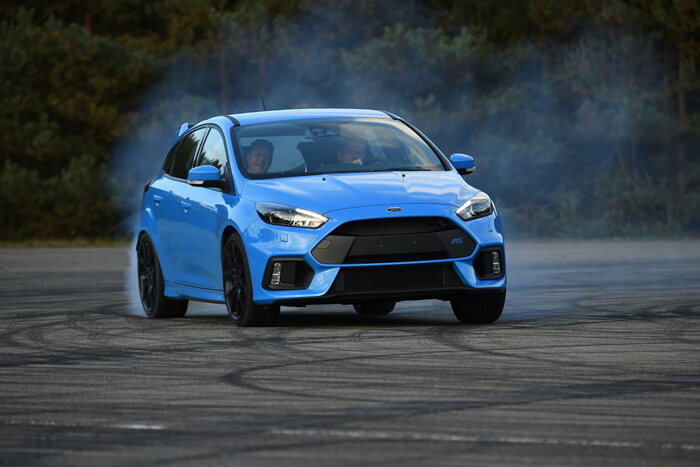 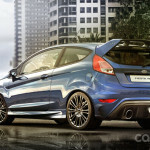 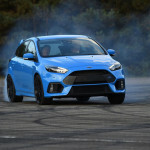 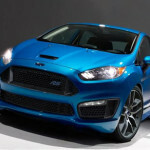 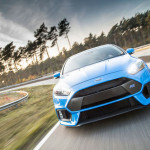 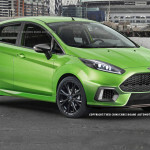 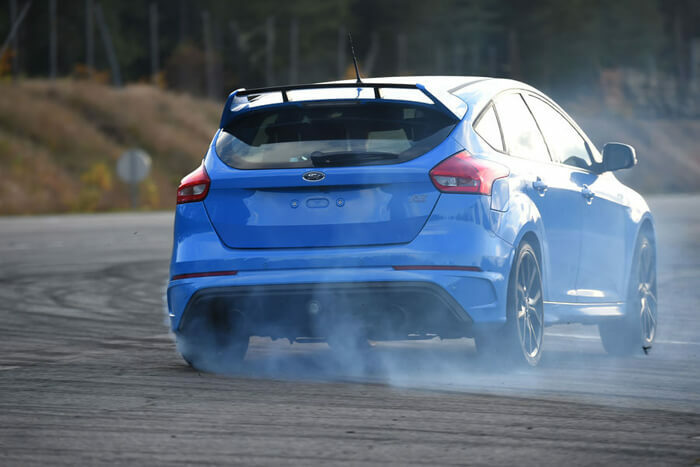 Ford already knows that they can not stop the production of new RS with all-wheel drive. 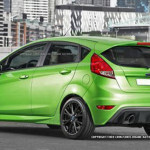 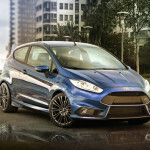 The best example is the new Focus RS, all models was booked within a week! 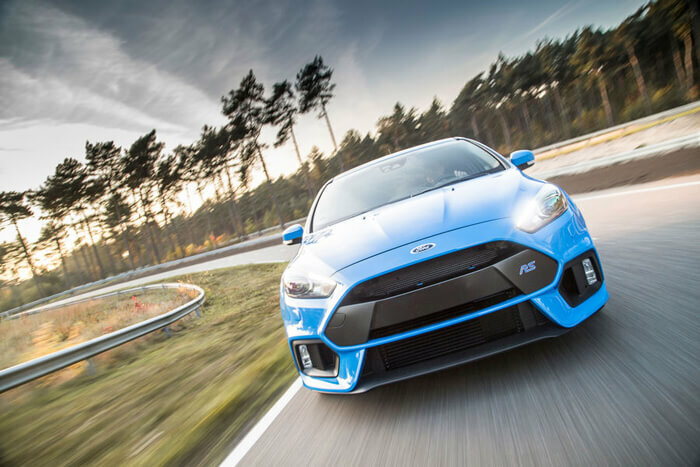 At the end of the first quarter of 2016 Ford will deliver new Focus RS to owners’ hands. 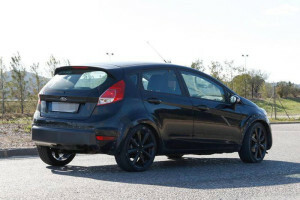 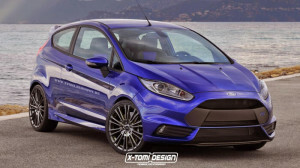 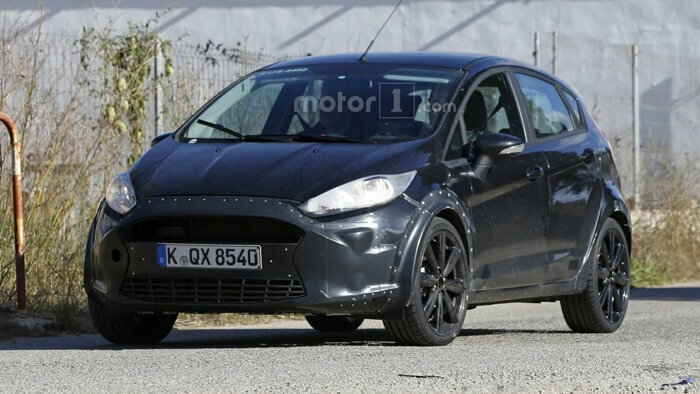 Then we will know how works all-wheel drive system, sound and components of Ford, but what about the smaller and more powerful Fiesta? The newest model from the family of Rally Sport what we can expect will be Fiesta RS, which was caught on the road in full camouflage. 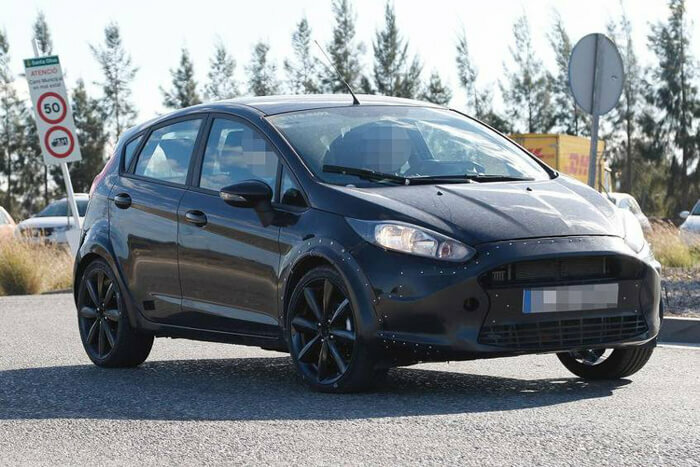 The prototype like the Ford Focus RS in 2015 was covered with plastics and foil. 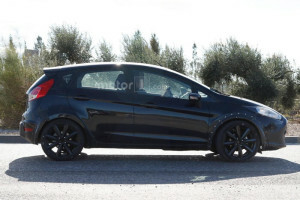 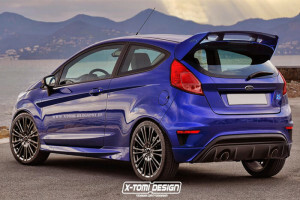 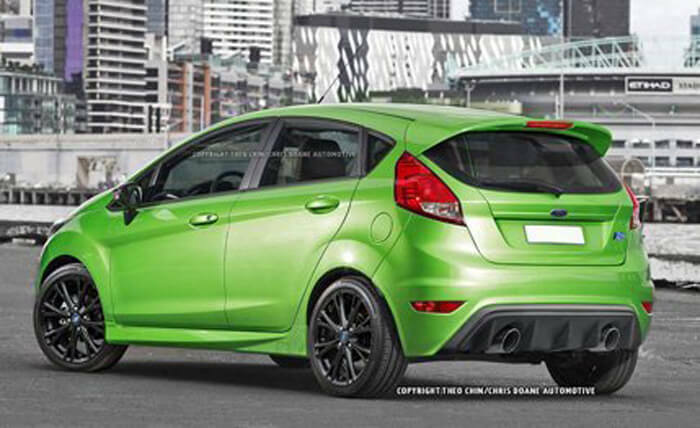 From model Fiesta RS we can expect a large air intake, extended body, lowered suspension, modified rear bumper with a diffuser. The biggest mystery remains the engine and drive unit. 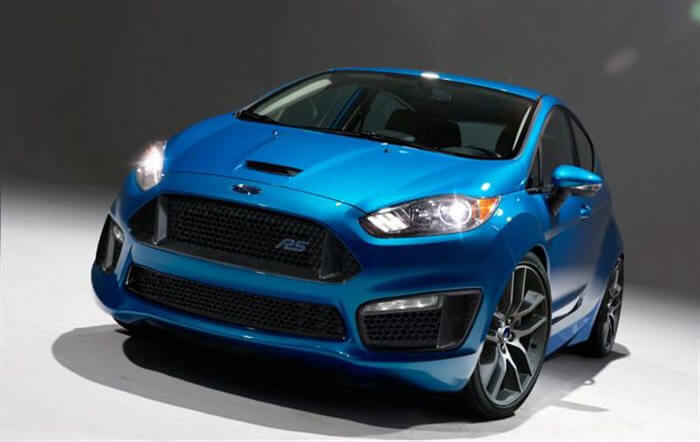 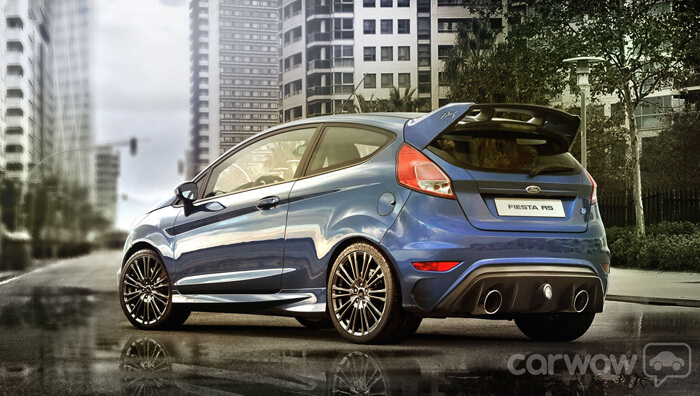 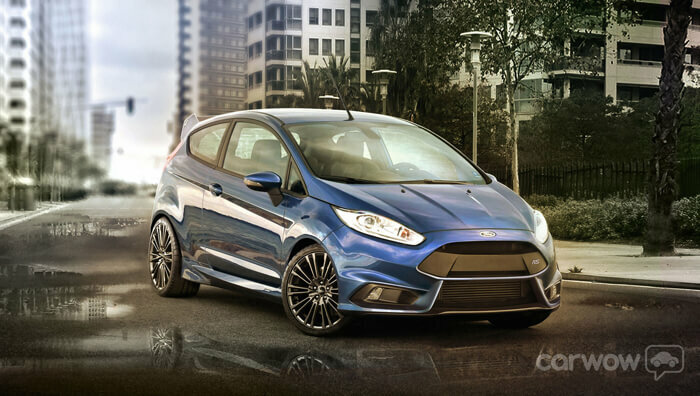 Currently, Fiesta ST has an engine 1.6-liter turbocharged with 182 HP and front-wheel drive. 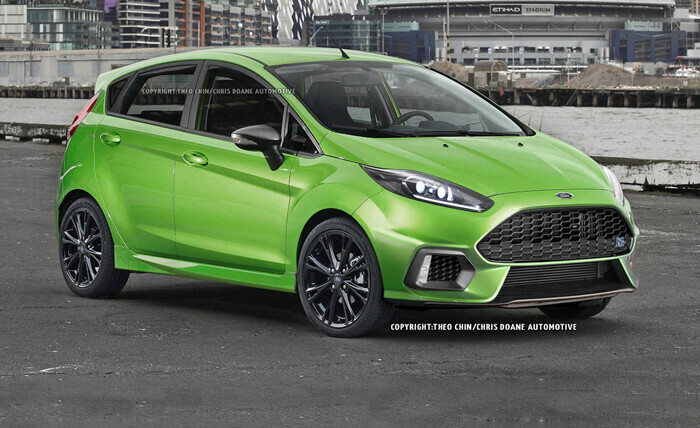 If the Fiesta RS has to be the little sister of the Focus RS we are expecting at least 220 HP, 2.0 liter engine with all-wheel drive.